When you pre-order VELOURS you get an instant download of the first single, Get Funkay. The other 10 songs will download automatically October 21 when the album comes out. Order yours today! Not only will you be the first to have our fab new music – isn’t that awesome enough? – but we’ll be sooooo happy you’re ordering the album in advance. Advance sales, especially yours, make a huge difference for independent artists. And so do all your positive reviews & 5 stars on iTunes & amazon! 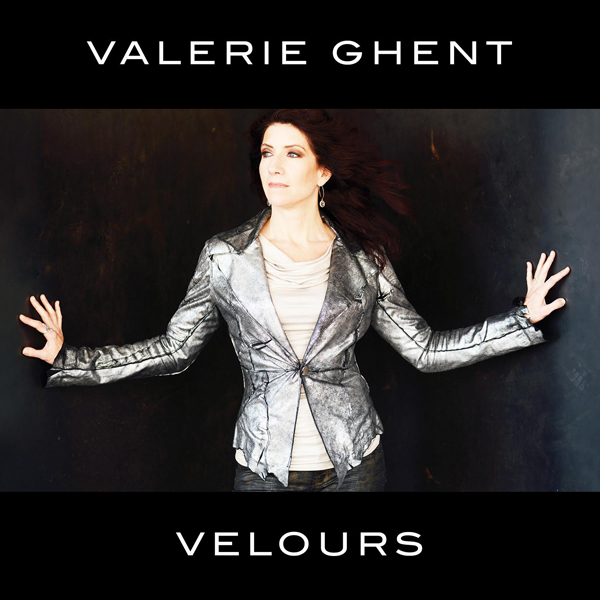 And…..please join us for the VELOURS CD release concert at Joe’s Pub, it’s gonna be a fantastic night! Joe’s Pub is one of NYC’s finest rooms to listen to live music, a simply beautiful venue with outstanding sound, and the food & wine are great. Doors open at 6pm, so come early, bring friends, have dinner & enjoy! See you Oct 29th at Joe’s Pub! CAN’T WAIT!